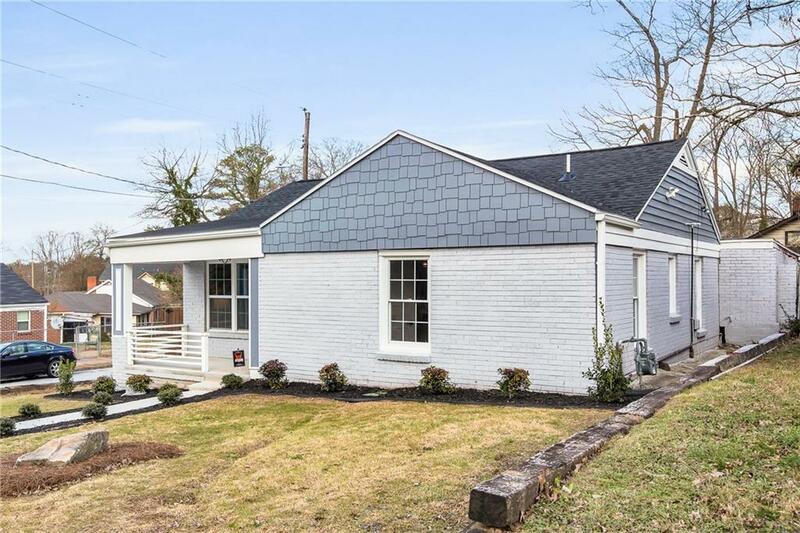 Fully renov bungalow nr Beltline! 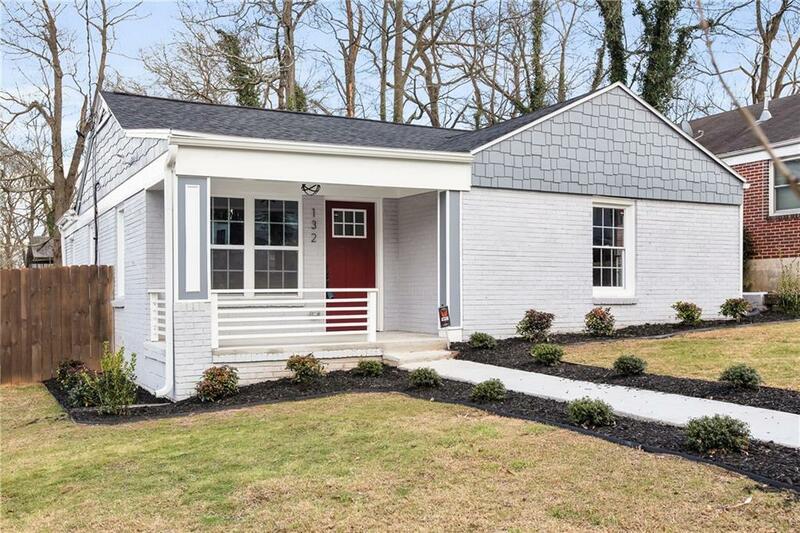 3 bed/2 ba hm has an inviting front porch steps from Mozley Park. 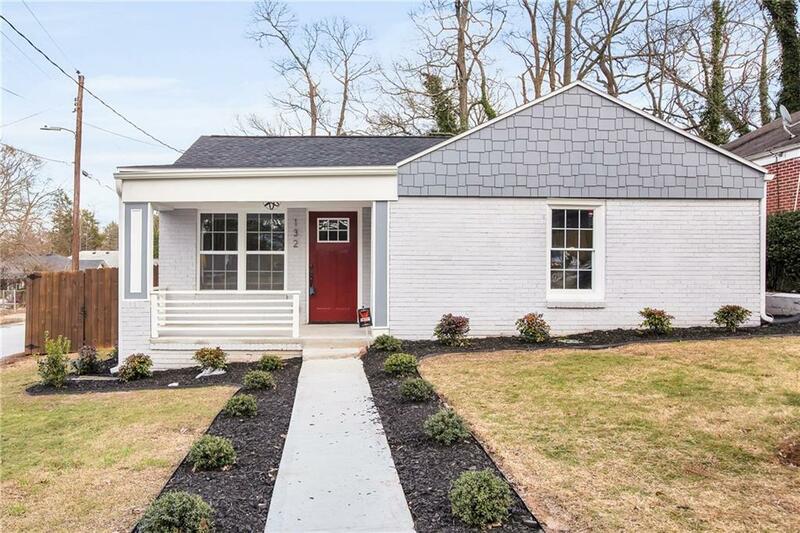 Step into this open concept floor plan & see modern kitch.,new cabinets, new SS appl pkg, quartz c'tops & custom back splash. Beaut new floors,custom tile baths. New HVAC. New roof & windows. 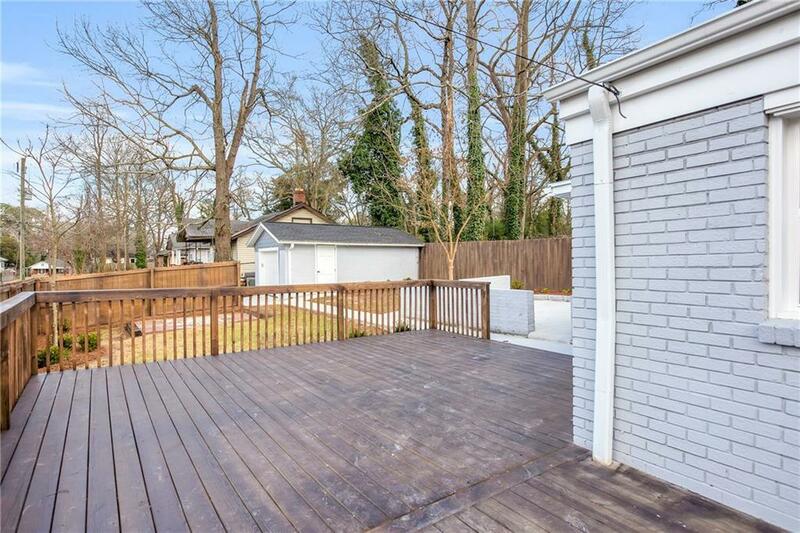 Step out of the back door into private newly fenced backyard through a large new Deck. Home taken down to studs w/all new electrical,new lights , new wtr heater & plumbing, a detached garage with opener & new DWay.